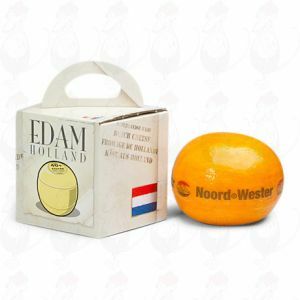 Edam cheese in a nice giftbox. 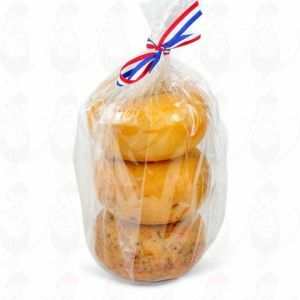 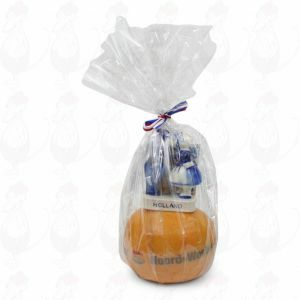 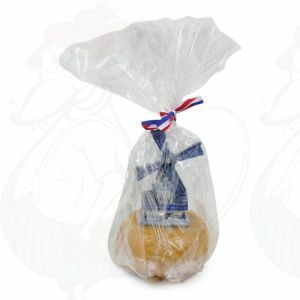 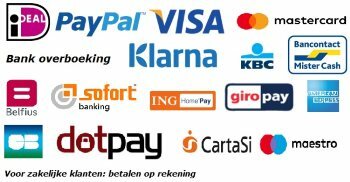 Edam cheese audentieke a carrier! 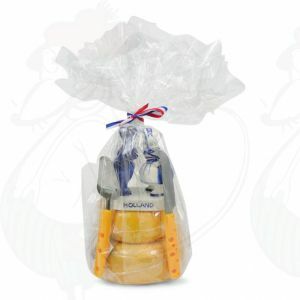 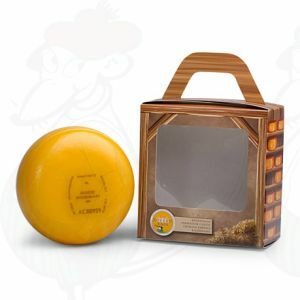 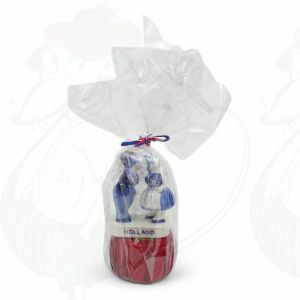 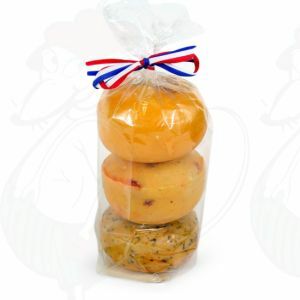 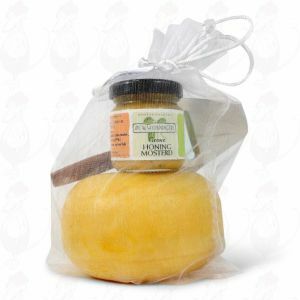 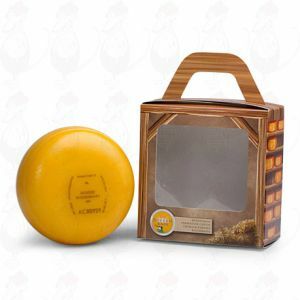 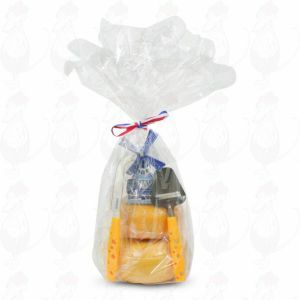 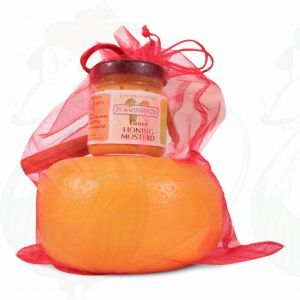 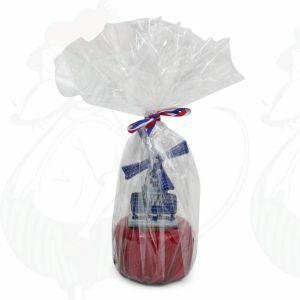 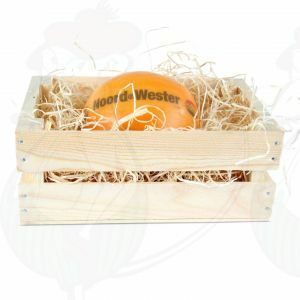 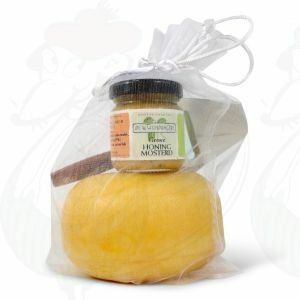 A deliciuos farmhouse cheese in a gift box, straigt from the Dutch Farm. 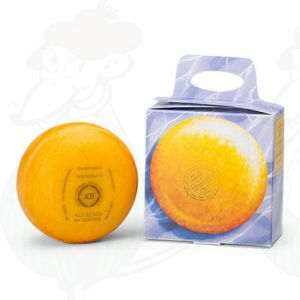 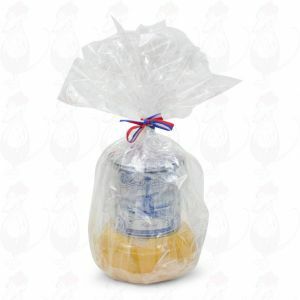 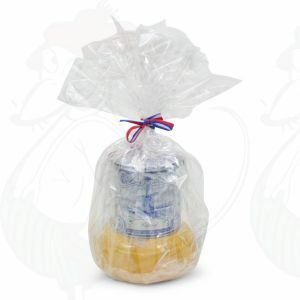 A nice and beautifully packaged goodie Farmer Cheese - white. A nice and beautifully packaged goodie Farmer Cheese - red.